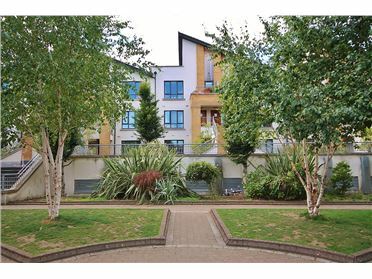 DNG are proud to present to the market an excellent apartment which has been well maintained, upgraded and ready for immediate occupation, No 13 Ellensborough Lodge. 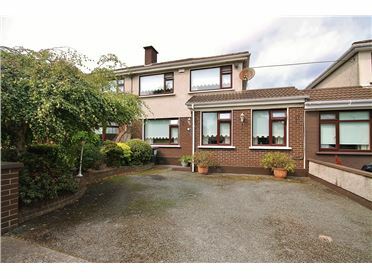 Flooded with natural light the living spaces are bright and airy with neutral colours throughout. 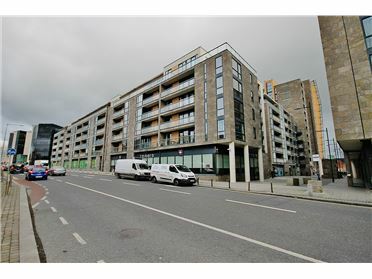 This spacious unit is ideal for first time buyers and investors alike given the strong rental yields on offer. 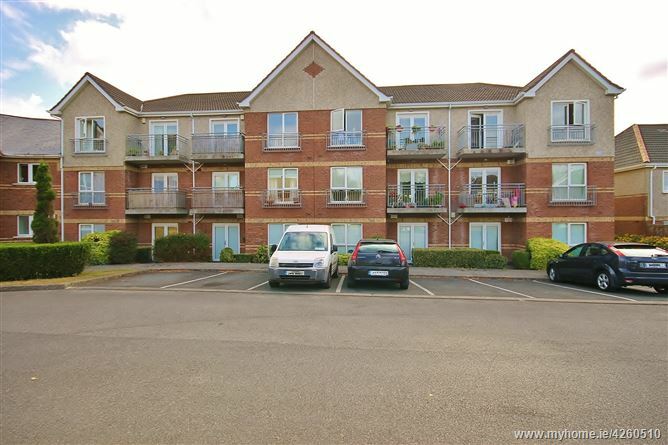 The block itself is well maintained with an active management company in place. 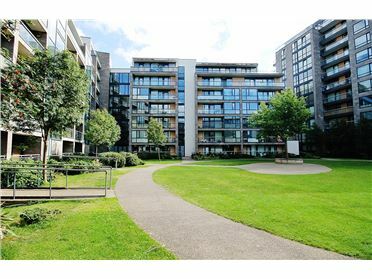 There is also pleasant green areas which can be enjoyed by residents in the summer months. 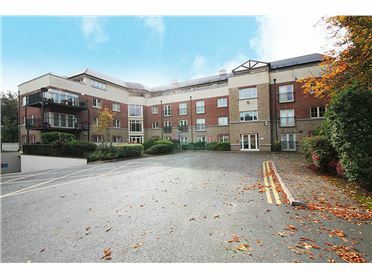 Other benefits include a secure gated entrance and ample parking. 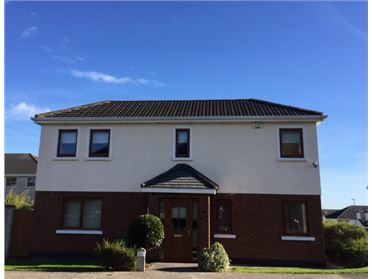 The accommodation comprise an entrance hallway, storage room, a large open plan living / kitchen / dining area, 2 double bedrooms, ensuite bathroom and main bathroom. 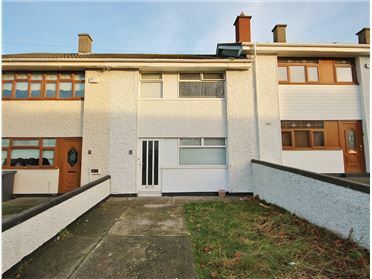 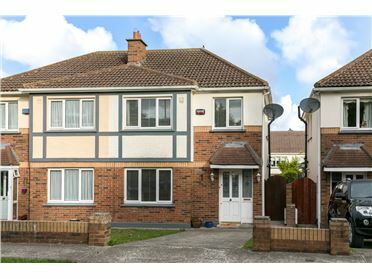 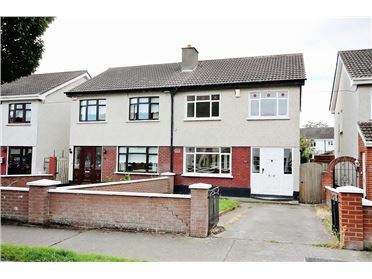 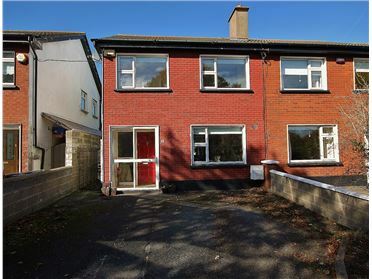 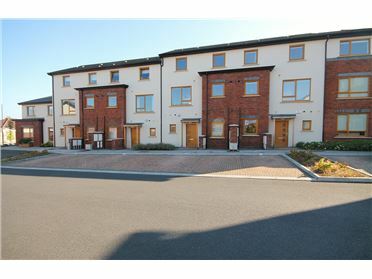 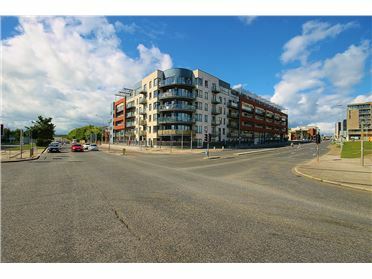 Ideally located in the very popular Ellensborough development of Dublin 24 with The Square Shopping Centre, Tallaght Hospital, The Luas and a selection of schools, pubs, restaurants all within walking distance. 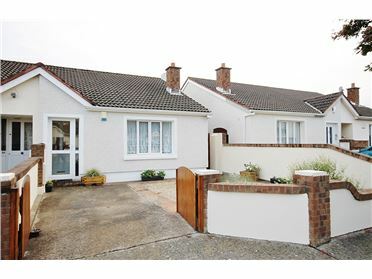 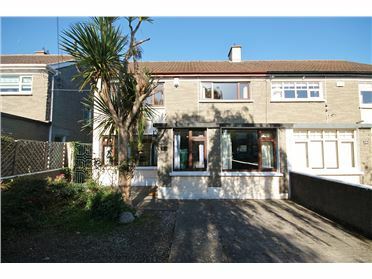 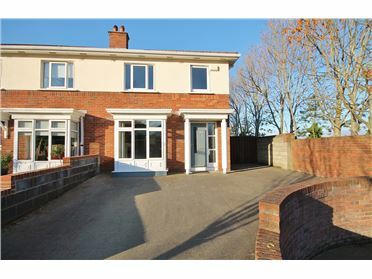 It is also conveniently situated close to a host of well known road networks including the M50, N81, N7. 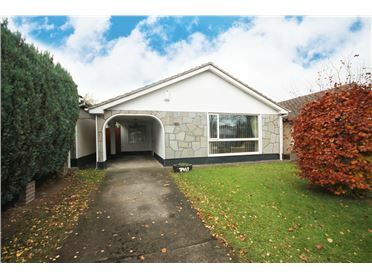 Open Plan Living/Dining/Kitchen - 21.40 x 18.55 - Balterio Floor, feature glass panel wall, fitted wall base units, integrated oven/hob, patio door to courtyard.